Receive a unique baking kit, with a recipe approved exclusively by Michel Roux through your letterbox each month. 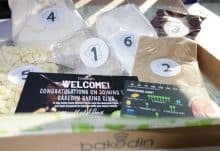 Each box contains all of the dry ingredients you’ll need, an easy to follow recipe card and some handy extras to help you along. 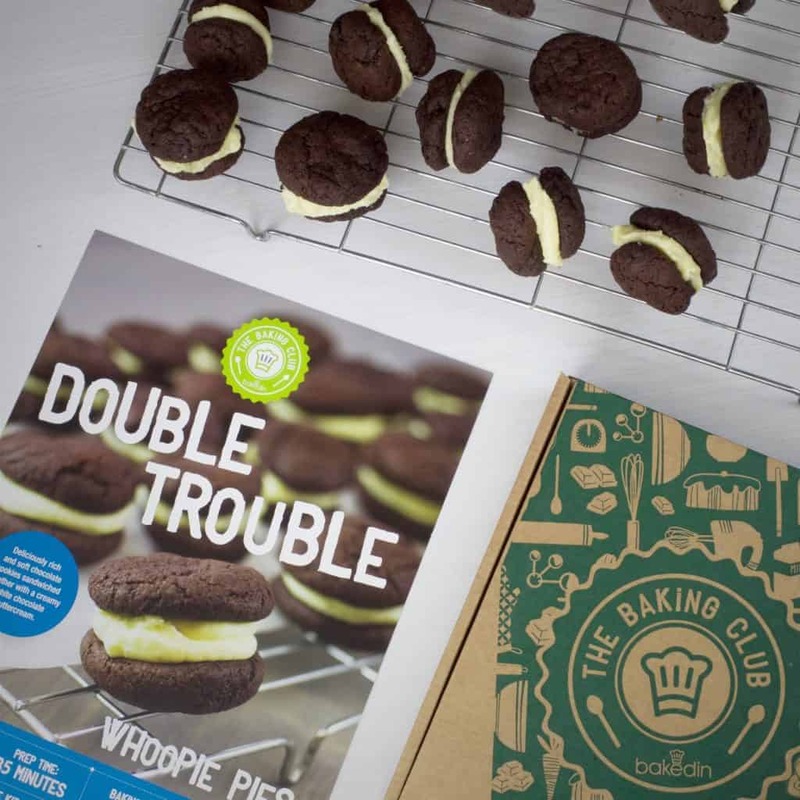 How would you rate The Baking Club ?